Brace yourself Pat Curran! Eddie Alvarez is going to dominate you on Saturday. 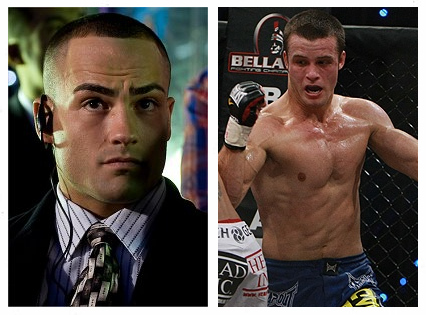 Bellator Lightweight World Champion, Eddie Alvarez, admits that he is keen to dominate Pat Curran on Saturday. Eddie Alvarez will defend his world title against Pat Curran at Bellator 39. The event will take place on Saturday, April 2, and will air live at MTV 2. Can Eddie Alvarez put his goal into fruition? Share your insights by leaving a comment.